Renting a PO box can be the most convenient mail solution for many looking into easier mail handling. It is specifically ideal for travelers, expats, home-based businesses, or remote area residents. You’re able to pick up your mail at a safe destination and you’re provided with a stable address no matter how much you move or travel. 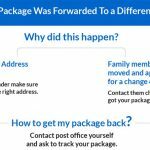 It can save you a lot of trouble and money but before you go rushing to the Post Office to get yours, there are a few things you should know. How much would it cost and the fact that you can get it all done online? 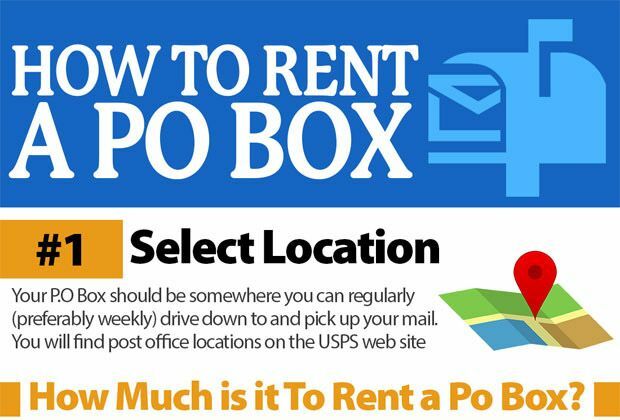 If you’re looking for some easy steps for renting PO box, then you’ll love this infographic! 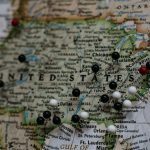 The first thing to consider when looking into renting a P.O box is geographical location. USPS has around 49 Post Offices nationwide to choose from. You can choose the closest Post Office to your home or office. And if you have a home-based business and need a mailbox for business purposes, you can choose one in a major city to boost your professional images like New York or California. Your P.O Box should be somewhere you can regularly (preferably weekly) drive down to and pick up your mail. USPS gives you different choices for PO box sizes; your choice depends on the amount and type of mail you receive per month. If you’re using it for personal mail and receive around 6 letters per month, a small P.O box is for you. 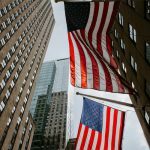 However, if you’re running a small business or are a frequent online shopper you might want to look into renting a medium or large one to accommodate your needs. Another thing to keep in mind when picking size is how frequently will you stop by to pick up your mail. USPS hates it when you let your mail accumulate in your PO box, allowing it to overflow. If you’re going to let your mail pile up or won’t check on it weekly, you might as well get a bigger box. USPS will send you notifications to upgrade your box if this constantly happens. How Much Does a PO Box Cost? USPS PO box rent cost varies depending on size and how long you’re renting it. The rental period can be 3 months, 6 months or a year, according to what you need. Here are the updated prices for PO boxes in the 49 Post Offices per semi-annual (6 months) period. Note: In the case of cancellation, if you canceled within the first 3 months of the service, you get refunded the last 3 months. However, if you cancel after the first 3 months, you don’t get the remaining amount. Go to Competitive Post Office Box Prices and Services to learn more about PO box price rates. Now that you’re settled on your PO box’s size and location, it’s time to register your P.O box. You can either head to your selected US Post Office or get your PO Box online here. Either way, you’ll need 2 forms of ID (one must be a photo ID, the latter must state your address) and fill out a rental form 1583. Before going to the Post Office, go online and make sure the size you want is available at this Post Office. Once you’re done, you get two keys for your PO box, no security deposit needed. 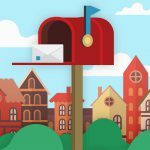 Once your new PO box is active, you need to apply for a change of address, you can get the form from your Post Office or apply online with USPS. This is to change your mailing address and start receiving mail at your PO box instead of your old address. Mail Security. Your mail will be safely secured inside the Post Office and not lay unguarded in your mailbox exposing you to mail and identity theft. Permanent address. You’ll have a stable mailing address and will no longer need to change your address whenever you move or worry about your mail when away. Protects your privacy. Keep your home address protected and any critical documents by having your mail sent to your PO box instead. Package Convenience. If your ox isn’t big enough to accommodate your package, it will be safely secured at the Post Office or sent to parcel lockers waiting for your pickup. Faster delivery. Since USPS delivers directly to the Post Office first, you’ll get your mail faster than usual. Check this article about What You Need to Run Your Nonprofit from Home. 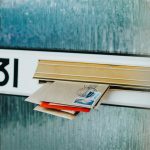 What is the difference between a physical PO Box and a virtual PO Box? The significant difference between both is mail management. With a physical PO box, you always need to be on top of your mail so your mailbox doesn’t overflow and you can only see your mail when at the Post Office. But with a virtual PO box address, you receive all mail instantly online by logging into your account. 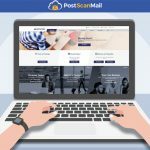 Providers like PostScan Mail offer over 60 PO box addresses to choose from, where you can register your PO box and have 24/7 access and control of it. You can even send in mail handling requests like mail scanning, forwarding, archiving, shredding or recycling. Once your request is in, operators can take care of it. You’ll never have to deal with paper mail again. 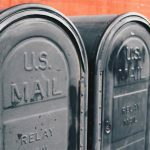 How to sign up for a Digital PO Box? Go now to PostScan Mail to find out more about plans and pricing and sign up for your 30-day free physical storage! You’ll be able to try out your virtual mailbox with all its features for free without being tied down with any fees or contract. Now that you know everything there is about physical and virtual PO boxes, take your pick and sign up for yours. Make your mail experience easier with a quick and convenient solution like renting your own P.O box.